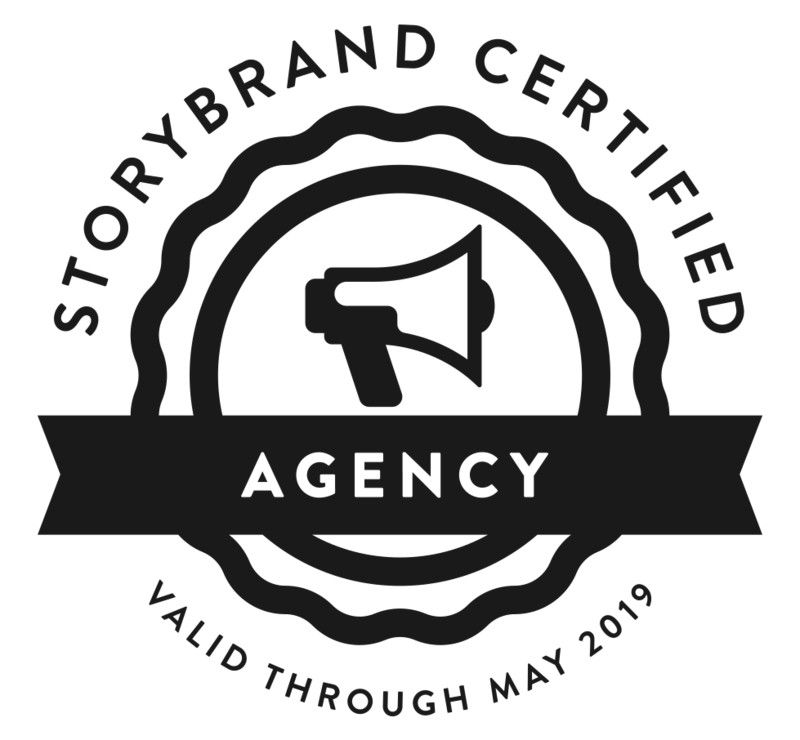 ROI Online is a StoryBrand Certified Agency and the first agency to be certified as a StoryBrand Guide. We also have StoryBrand certified copywriters on staff. Our marketing agency follows and teaches the StoryBrand framework to help clarify our clients’ messaging. Everyone at ROI has taken the StoryBrand Marketing Course and attended a StoryBrand Workshop. We have also sponsored and hosted two StoryBrand Workshops for Amarillo business professionals. As you can see, we’re pretty serious about StoryBrand! And after you discover what it can do for you, we bet you will be, too! StoryBrand is a powerful and versatile marketing framework that clarifies your organization’s message. From Fortune 500 companies and renowned brands like Chick Fil-A, Pantene and Charity:Water to small, family-owned businesses, StoryBrand has helped hundreds of organizations connect with customers, revolutionize their marketing and grow their companies. It’s not just limited to sales and marketing messages, however. The StoryBrand framework can be used for improving internal communications, creating company cultures and more. StoryBrand has helped our clients reach new heights in their business. See for yourself how StoryBrand can clarify your message, revolutionize your marketing and grow your business. As a StoryBrand-Certified Agency, ROI Online has created an exclusive ROI QuickStart to help you execute the StoryBrand Marketing Roadmap within HubSpot. We understand executing the StoryBrand Marketing Roadmap can be overwhelming, even after taking the online course or attending a workshop. The Roadmap will be the foundation of your entire marketing plan.